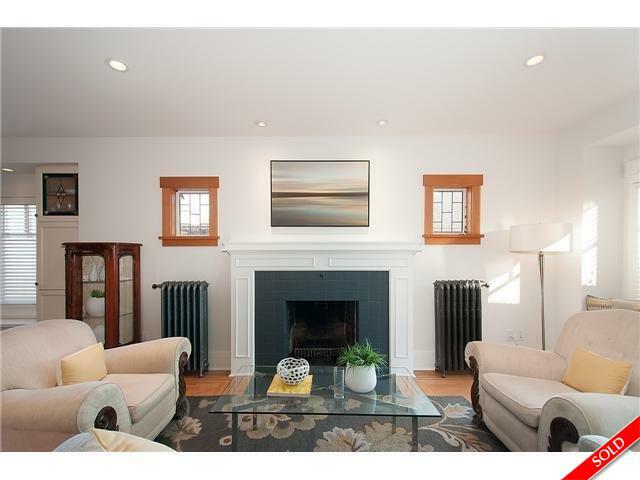 Description: At the top of Dunbar Heights is this thoughtfully remodeled & redesigned home, to a 2014 standard. Restored down to the studs and filled with many extra features like custom designed limestone steam shower, surround sound built in speakers , high end stainless appliances, grand bath, and an open concept main floor plan. Creative storage solutions and built in closets mean you will never be short of space. Down is an extra bdrm/rec rm with full washroom for upstairs use; in addition a 2 bdrm suite providing a great mortgage helper or future expansion for your family. Just steps from shops, community centre & schools such as Kitchener & Queen Elizabeth elem, Lord Byng high & St Georges.